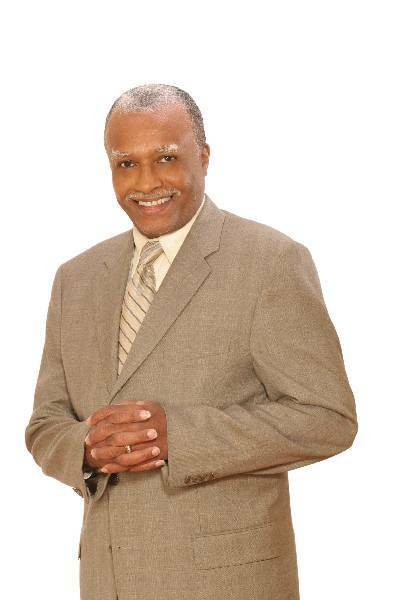 Minister Elijah Hunter is a true servant of the Lord and is the Husband and First Man of Friendship Church Outreach Ministry, where he shares diligently in the ministry with his wife, the renowned Pastor Bonnie Hunter. This anointed vessel is recognized for his ability to be a strong influence to men, for leadership in the work of the Lord. He serves as overseer of the Men's Department. He worked for the United States Court of Claims, Navy Yard, and the Pentagon. He now works for the National Grange. He is a peoples’ person, easily to be entreated. He graduated from Dunbar High School and received many certificates of training. He is now attending Leadership Classes to assist His wife in the ministry.